However, I will remedy that this very Monday because I am home with nary a thing to do this summer but read, blog, visit my family and friends…oh, and the daily mundane tasks such as laundry, cooking dinner, and tidying up. 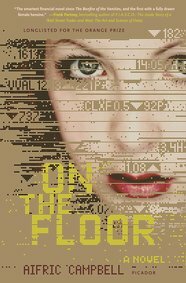 On The Floor by Aifric Campbell: “The smartest financial novel since The Bonfire of The Vanities, and the first with a fully drawn female heroine.” ~Frank Partnoy, bestselling author of F.I.A.S.C.O,: The Inside Story of a Wall Street Trader and Wait: The Art and Science of Delay. Next Post Sunday Salon: What Will You Be Reading in July? I love getting surprise boxes of books! Enjoy your new titles as you sink into summer. I do like the sound of your summer. But you'll be with us in Paris, n'est-ce pas? The 4th book looks interesting. I hope you enjoy all your new books. Thanks for hosting MM this month! They all look good to me! I can't wait to see the surprise you got! They do look tempting…On the Floor and The Never List, especially…enjoy! Oh my goodness I want to read every single one of those! Especially The Boys in the Boat 🙂 I hope you love all of them! I just got a copy of The Never List and can't wait to read it. Thank you so much for sharing On the Floor! I hadn't heard about it, but I'm off to find out all I can now! On the Floor does look very good, as do the others. Hope you like them all. I do realize how hard it is to do internet when you are away from home. Thanks for hosting. Those are five books and authors that are new to me. There seems to be good variety and interesting premises. I envy what sounds like a relaxing summer for you. Happy Reading this week. I know just exactly what you mean about the realities of being able to keep in touch and blog at a noemal level, whilst being away from home! You have an excellent and very varied selection of books this week, although there is one which stood out from the rest, for me. 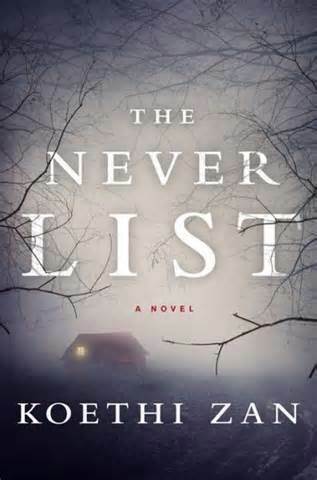 'The Never List' sounds like an excellent debut novel, full of tension and suspense, right up my street, so thanks for sharing this and all your other great new finds. You have been an amazing host for June and enjoy the rest of your Summer. Enjoy your week of having a computer. 🙂 Phones aren't as easy to use for blogging. Very nice mailbox. ENJOY all those books. THANKS for hosting this month. I have enjoyed visiting your blog. Thanks for hosting this month. I realised just how hard it is to blog when trying to comment earlier on my phone! Can't wait to see the Japanese literature books! Ooooo. The Boys in the Boat! You lucky duck!!! Thanks for hosting this month and enjoy the rest of your summer and your wonderful new reads! 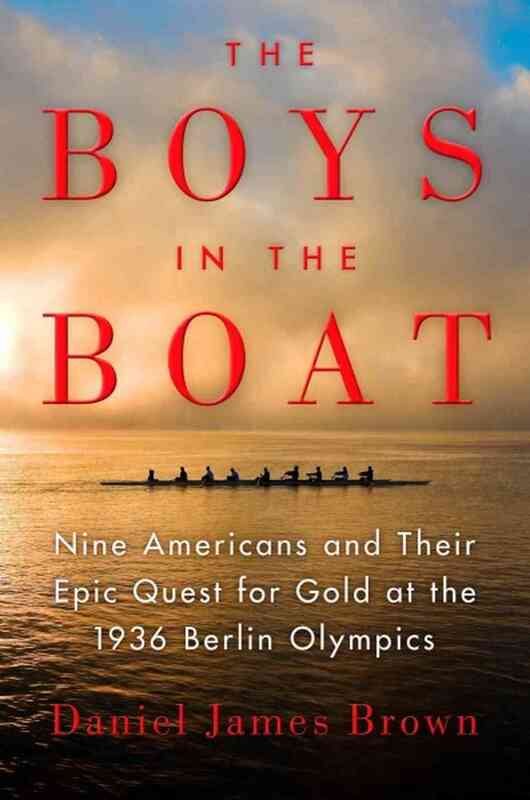 The Boys in the Boat has sure caught my eye lately. Enjoy your new goodies! Every single one of your books looks fabulous. When I received a request for “The Never List”, I had to jump on it – I received my copy this week as well! Thanks so much for hosting! Enjoy your reading week! Good books. Enjoy! And thanks for hosting this month! More fascinating-sounding books to read and relish! Those are some great books! 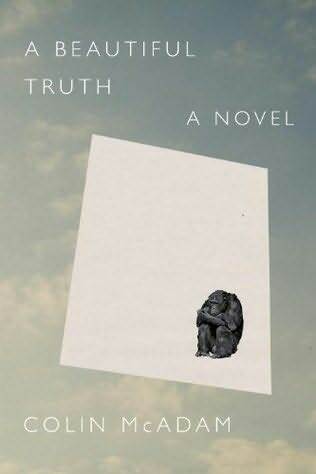 I am eager to read A Beautiful Truth by Colin McAdam. 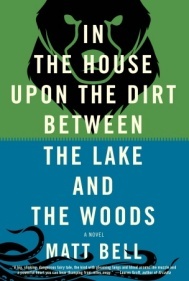 “In The House Upon the Dirt Between The Lake and The Woods” sounds interesting. Thanks for hosting! Have a great week. 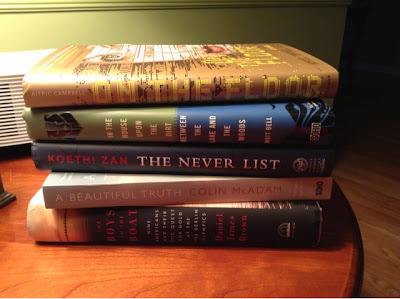 Many of your books are new to me – nice mailbox! I met Koethi Zan at BEA and her book sounds very interesting. Ooh, a Japanese lit surprise? I'm curious 🙂 Most of the books listed here are ones that I wouldn't immediately pick up myself, but On the Floor sounds like it could be fascinating! Wonderful books in your mailbox, Bellezza! 'The Never List' and 'On the Floor' look quite interesting! Happy reading and enjoy your summer! I never did get a chance to post yesterday, but thank you for hosting in June and hope you enjoy your new books.